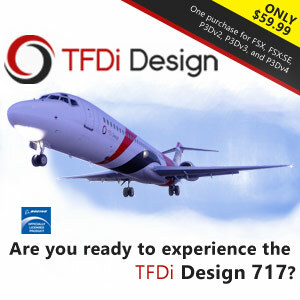 A Study-Level Gulfstream 650/ER sim for P3D ? At change.org, there’s a petition willing to gather simmers’ support for a potential “study-Level Gulfstream 650/ER” for P3D4. 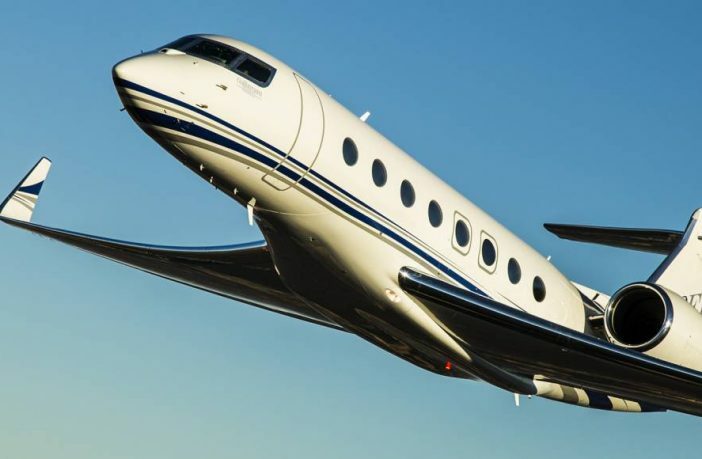 The initiator also writes “they will contact different companies in regards to the creation of the G650”. Who could be against the project ? From time to time one finds sites that are really neat! This is the case of the just launched and really interesting Czech Windyty site. It shows a dynamic graphical depiction of winds, temperatures, pressures, clouds and humidity around the world using real-world data from different sites. It has nice and useful features namely it shows metars, maps at higher zoom levels, and the ability to change the altitudes and overlay filters. Also, you can click on anywhere in the map and it displays weather trends and corresponding forecasts. Give it a try because it is worth of it! 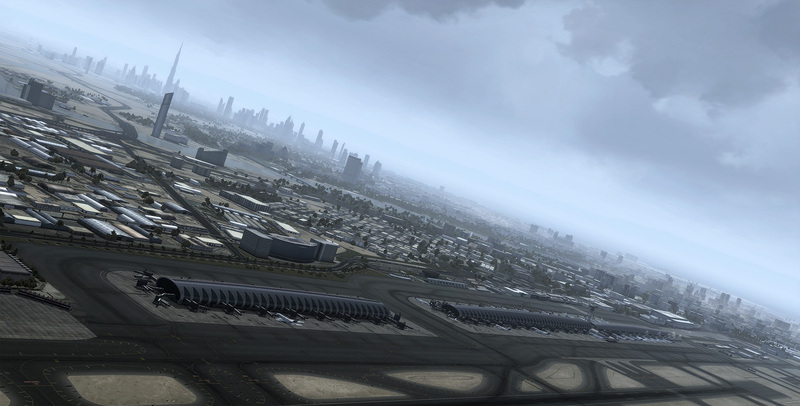 http://www.youtube.com/watch?v=rlUGnf_oD0c As you know Ice Bucket Challenge thing, it’s coming up to Flight Simulator world. Aerosoft got nominated by Dovetail Games (Train Simulator). Just check out their video! 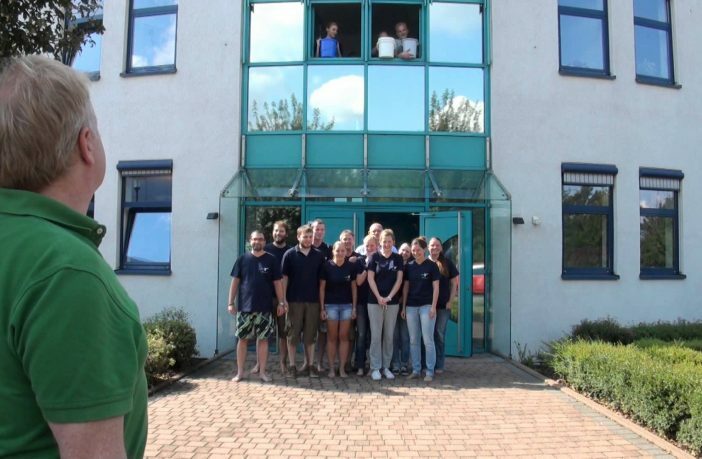 It’s now Flight1, Astragon and TML Studios who have now to take up the IBC. Google Street View is mainly used to provide pictures taken from a car driven along roads and in cities centers. 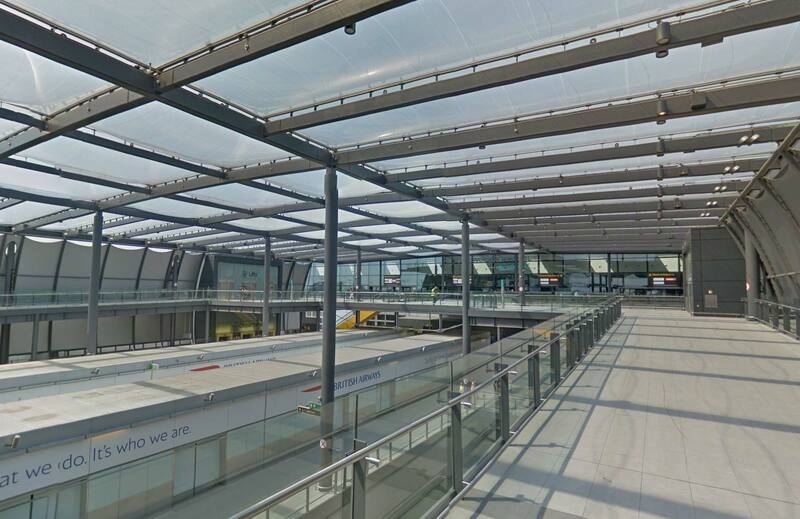 This service aims also to visit public locations like train stations.. and airports ! London Gatwick, Mexico City DF, Eindhoven, Barcelona, Mallorca, Madrid, Malaga, Tenerife, Alicante are just the few ones available for now. 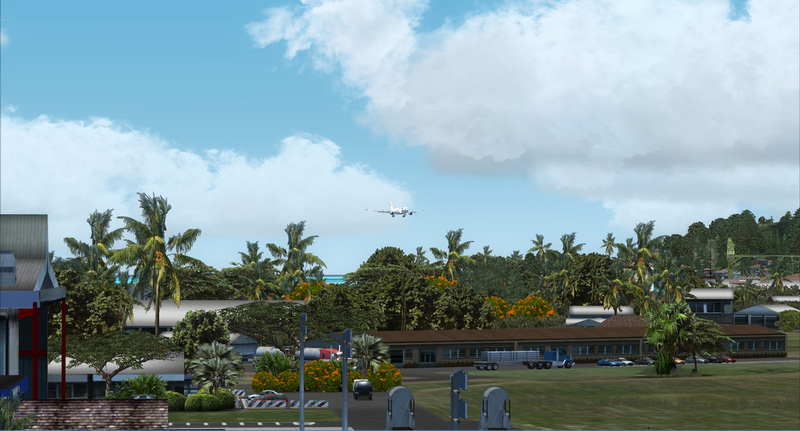 We can expect that the company of Mountain View will expand their airports virtual visits. Real world airlines tell us that on short routes turboprop aircraft are just as fast as jets. I’ve done the same analysis in FS to see if this is true and valuable information for virtual airlines. 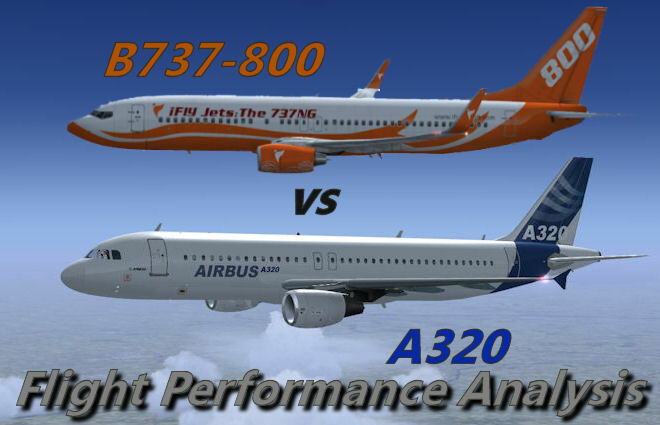 The question of which aircraft to use, the A320 or B737, is on the minds of real airlines. We’re going to take it to the virtual aviation world and put these two aircraft to the test and see which one is better for your VA. 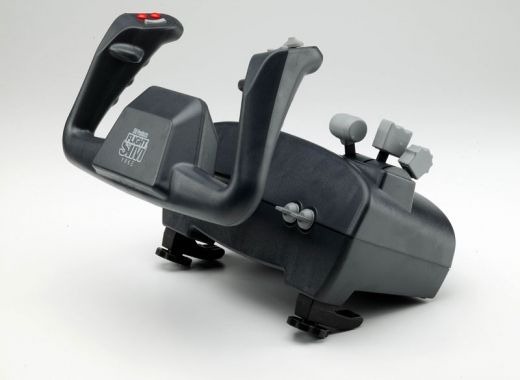 The CH Products Flight Sim Yoke has been on the market for many years and a popular device for control input. A gentleman by the name of Dave Nunez decided to give a go on a few modifications. He outlined the work he did in this blog post. The resistance reduction mod looks particularly good as small control inputs have always been a sore spot for simmers. If you are keen on tinkering with hardware, give his advice a go! Notice: All mods are made at your own risk! As Twitter has gained traction in just about every segment of the online world these days, I thought that I would share some twitter accounts that may be worthy of following within the flight simulation community. Roman Burton on Prepar3D V4.5 UpdateWow man! Patrick Poulain on Milviz – ATR 42 PreviewThanks !